Methow Valley Riding Unlimited delivers horsemanship programs that empower people and enrich lives. When you sponsor an MVRU horse, you give back to them, helping ensure they get the best care. You’ll cultivate a special relationship with “your” horse and receive personalized updates and other benefits. We have NINE incredible horses available for sponsorship; all proceeds go directly to horse care. 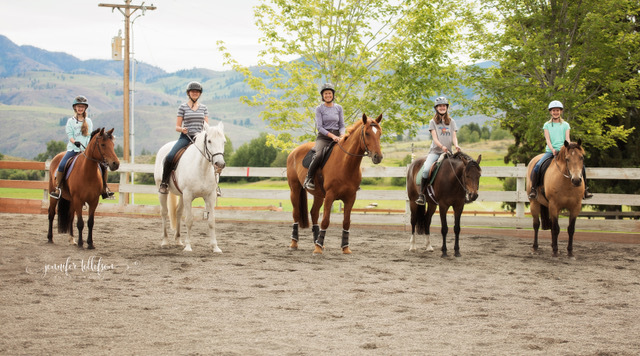 Learning to ride at Methow Valley Riding Unlimited means much more than sitting in a saddle. We focus on the elements of horsemanship that create a connection of respect, safety, and understanding between horse and rider. We don’t just teach you how to ride: we empower you with confidence, responsibility, and self-esteem. SPRING SESSION REGISTRATION IS CLOSED! Spring Session registration is now CLOSED. Be on the lookout for Summer Camp and Summer Session forms soon. If you need to get your horsey fix, you can always inquire about private lessons by calling our office at 996-9881 or emailing annieb@mvriding.org. 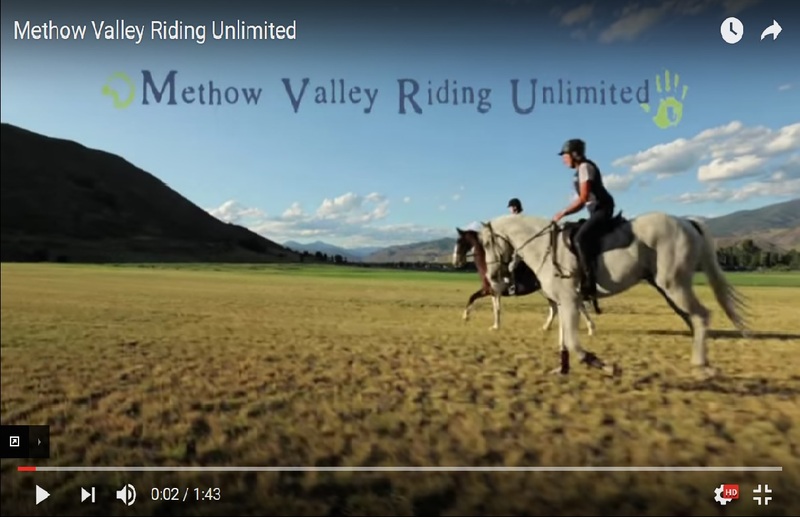 Support Methow Valley Riding Unlimited with a tax deductible donation. © 2019 Methow Valley Riding. All Rights Reserved. Login.